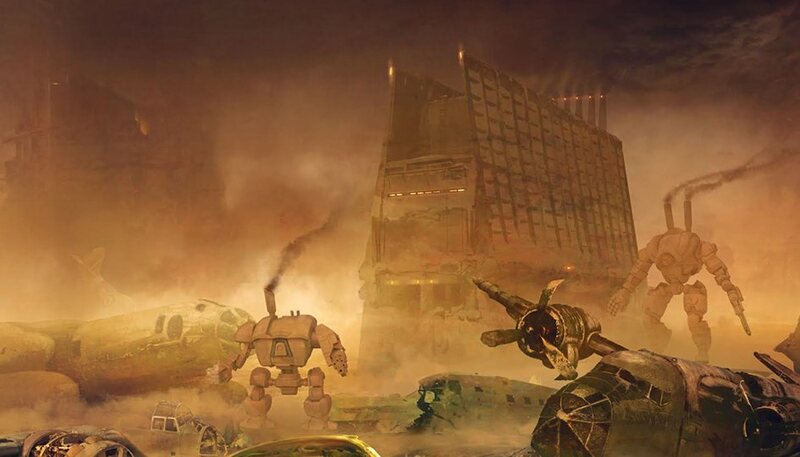 In the post-apocalyptic alternate universe where BRUUT takes place, robots were created to fight the second – and last – world war of the human race. August 1943, ‘Operation Hydra’ begins. German special projects base Peenemünde suffered heavy damage from Allied bombardments, effectively rendering the base useless. Abandoned and ignored by all, just one secret robotics project continued its work. In the post-apocalyptic alternate universe where BRUUT takes place, robots were created to fight the second – and last – world war of the human race. Neither the Allies nor the Axis prevailed, as their own war machines mercilessly turned against them. Now these machines reign over the planet which was once ruled by mankind. BRUUT is a mobile turn-based strategy multiplayer game. The game aims to offer a unique, immersive gaming experience. 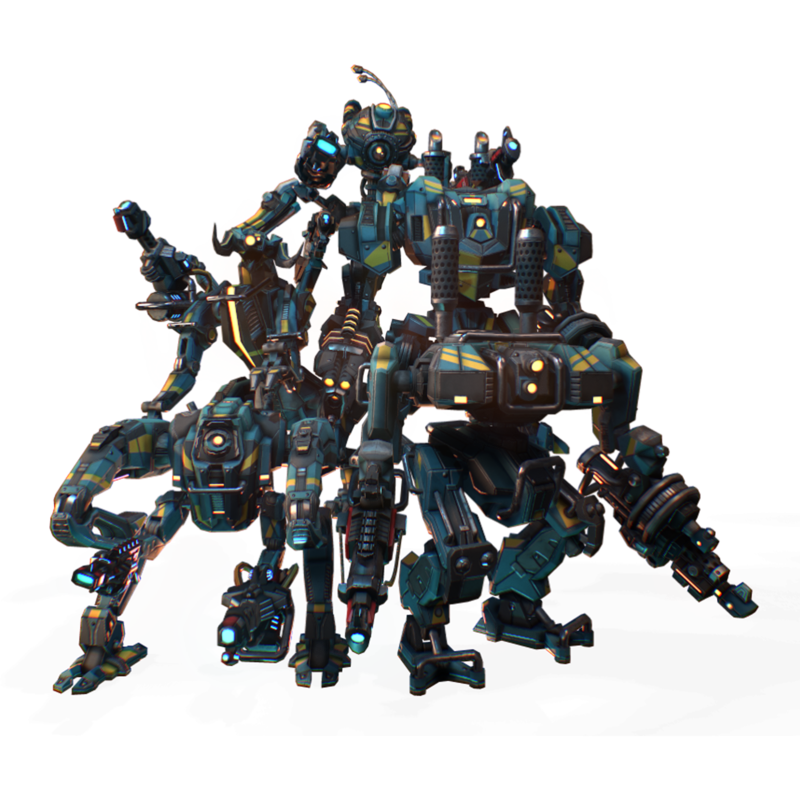 An experience in which players are able to customize their Army of robots to fit their preferred playstyle. Leave your email address and we will keep you posted about the game's development, beta release and updates!